NTEA’s Member Verification Program (MVP) recognizes eligible companies in the work truck industry for outstanding business practices and successful implementation of quality standards. Association members are encouraged to apply for consideration. Candidates must provide documentation that they meet or exceed a given set of criteria. Once qualified, companies receive MVP status for a three-year term. 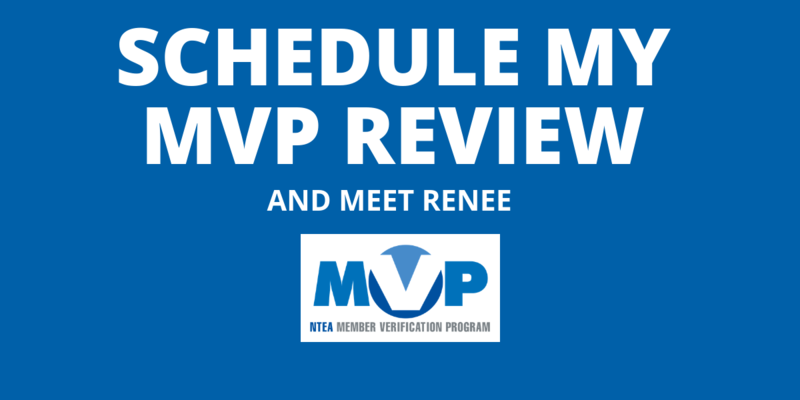 Upon renewal, MVP members must again document compliance, ensuring their ongoing commitment to professionalism, industry knowledge and high performance. See the latest renewals and new MVPs. There are no current plans to alter program criteria. If standards are adjusted in the future, MVP member companies would not need to conform until renewal. There is no charge to apply as NTEA underwrites the cost of MVP — part of an ongoing effort to enhance the core competencies of its members. Contact NTEA’s Technical Services Department at 800-441-6832 or mvp@ntea.com with any questions. View current MVP member directory. NAFA acknowledges the value MVP brings to the industry and has officially recognized the program since 2011. Fleet managers and truck dealers know truck equipment manufacturers and distributors with MVP status have implemented specific business and quality standards and comply with federal regulations. How can MVP benefit your company? Find out in this tutorial. View the step-by-step process for obtaining MVP member status.